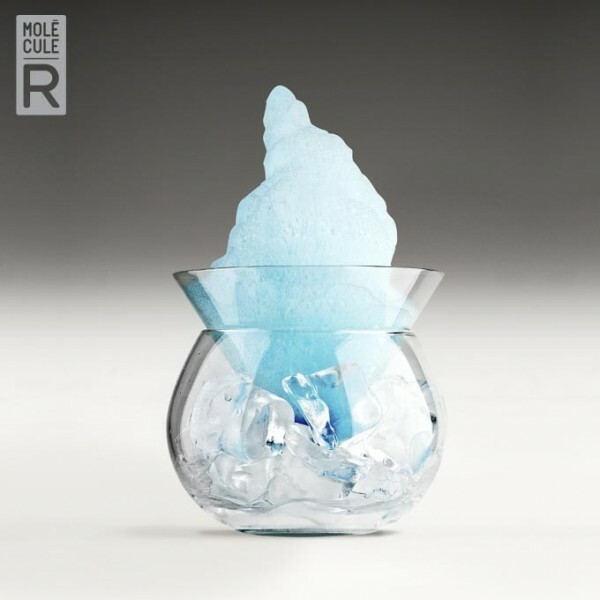 Molecule-R lets you learn how to deconstruct your favorite cocktails and serve your mojitos in a large bubble that will explode in your mouth, bite into a layered martini or add a touch of airy lime foam to your tequila shots! This “do it yourself” molecular mixology kit allows you to recreate the atmosphere of the most trendy and modern lounges in the comfort of your home! This all-encompassing kit includes five pre-measured food additives, three specialised molecular tools as well as a 30-recipe DVD that will facilitate the creation of your futuristic concoctions. Stay ahead of the curve and bring the art of mixology to the next level!